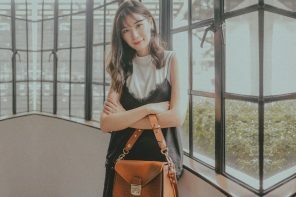 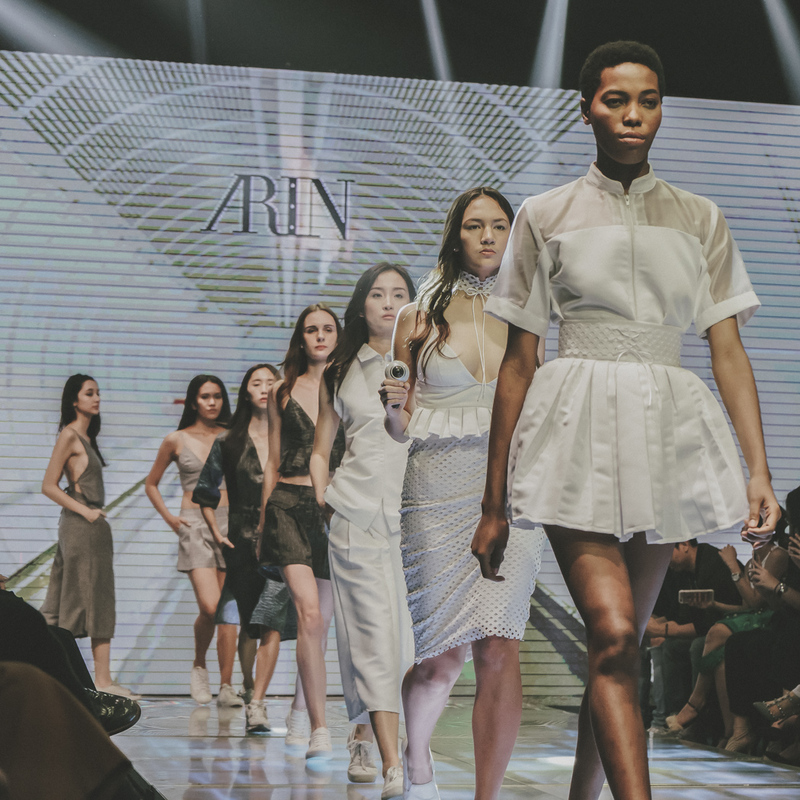 After that wonderful earth toned collection last season, ARIN is back with reworked basics in spring shades that every girl would love to include in her everyday wardrobe. 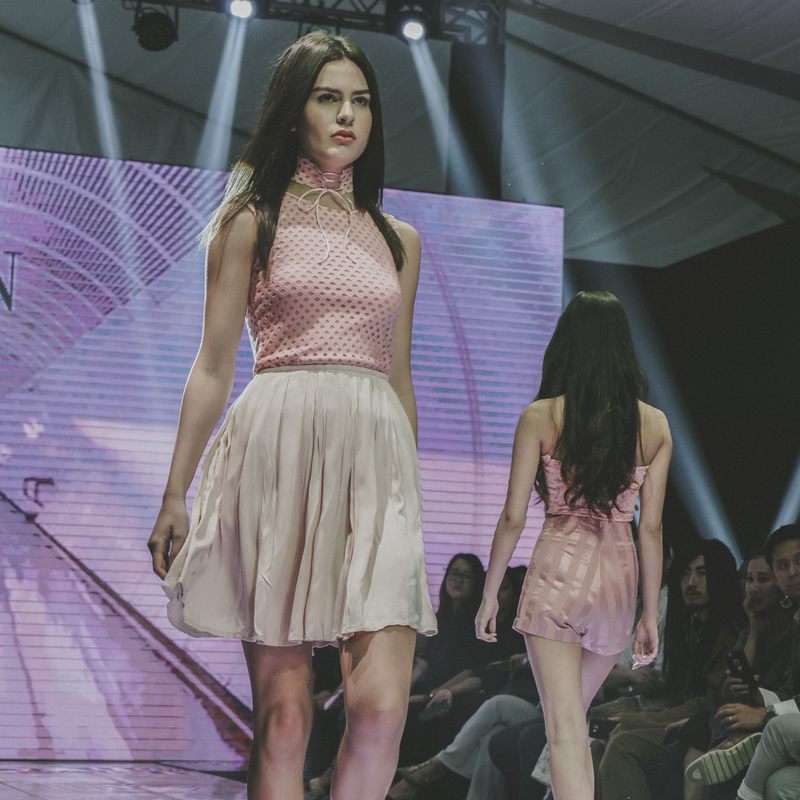 They totally nailed the “millenial pink” trend, and I absolutely covet that pink crop top and tennis skirt co-ord! 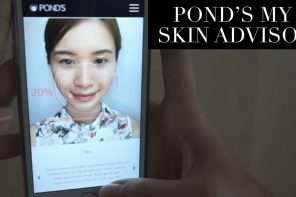 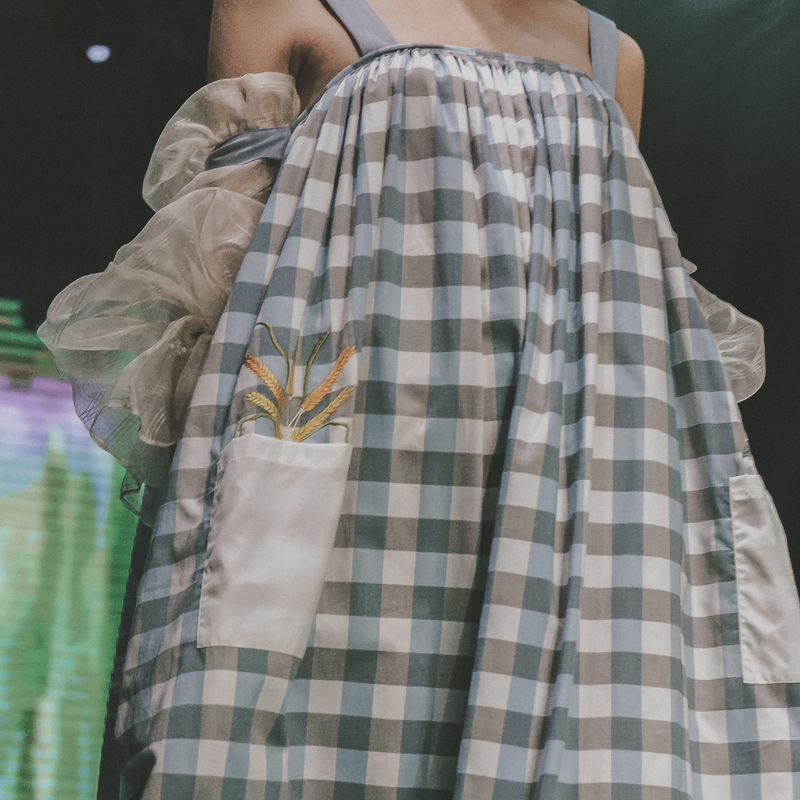 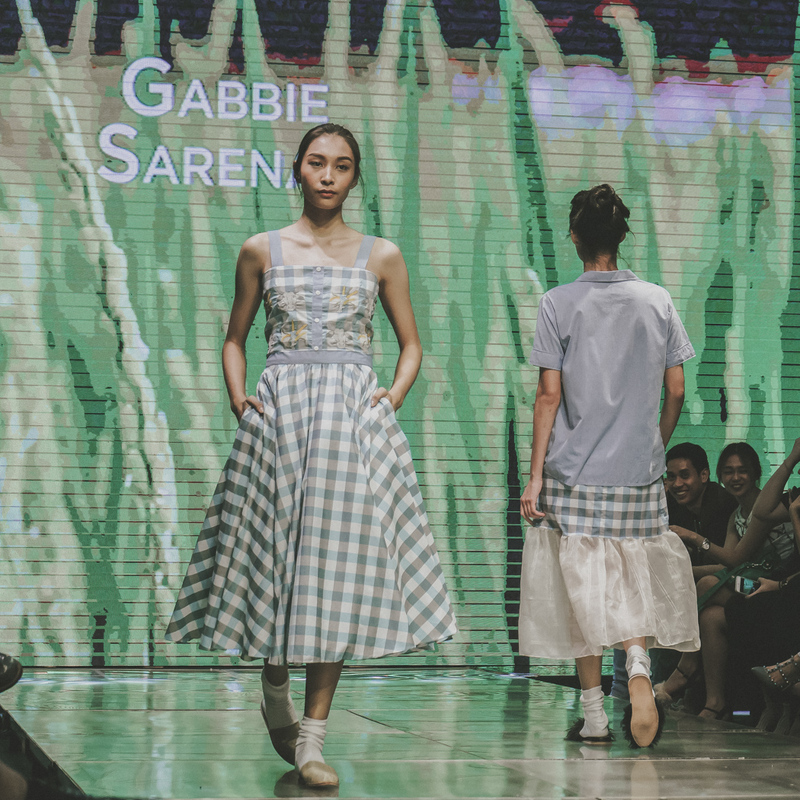 Who would’ve thought farming and fashion would mesh well together? 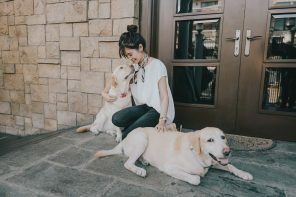 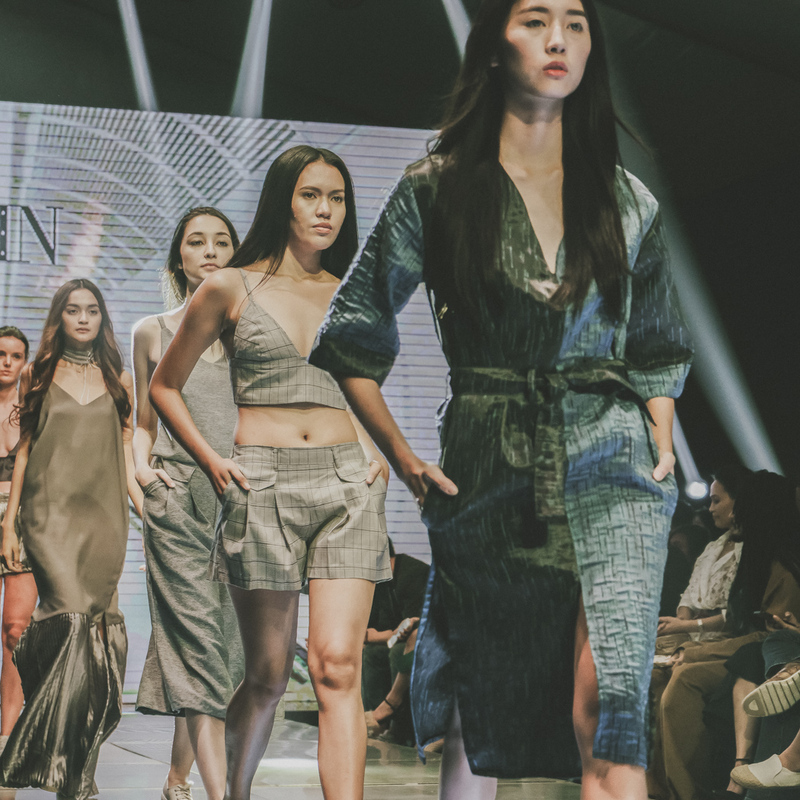 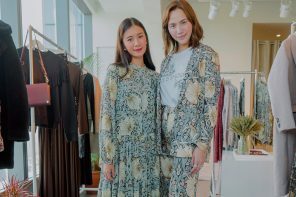 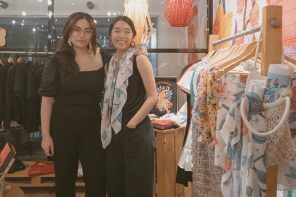 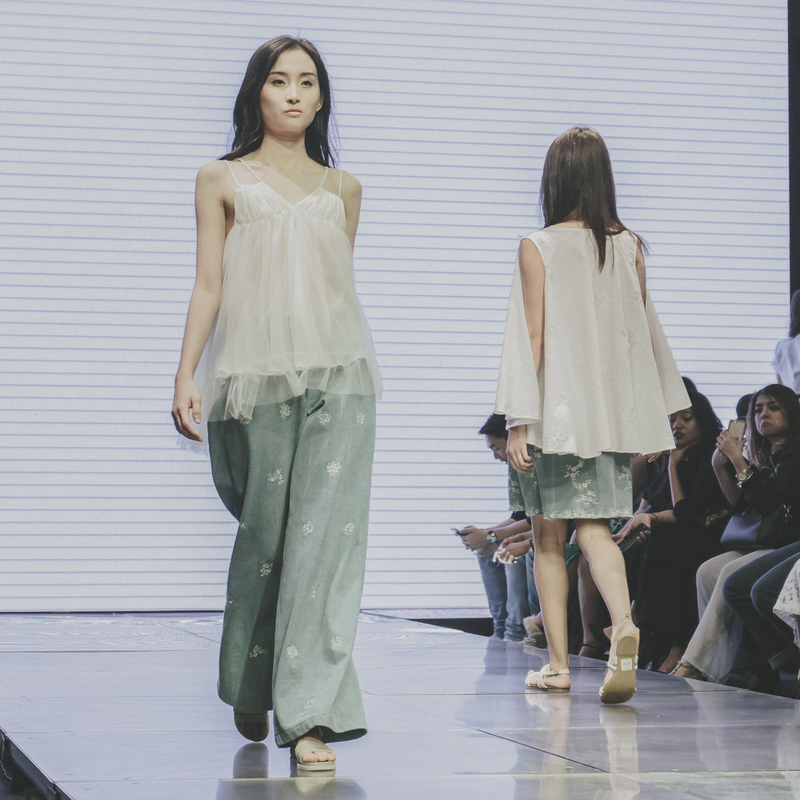 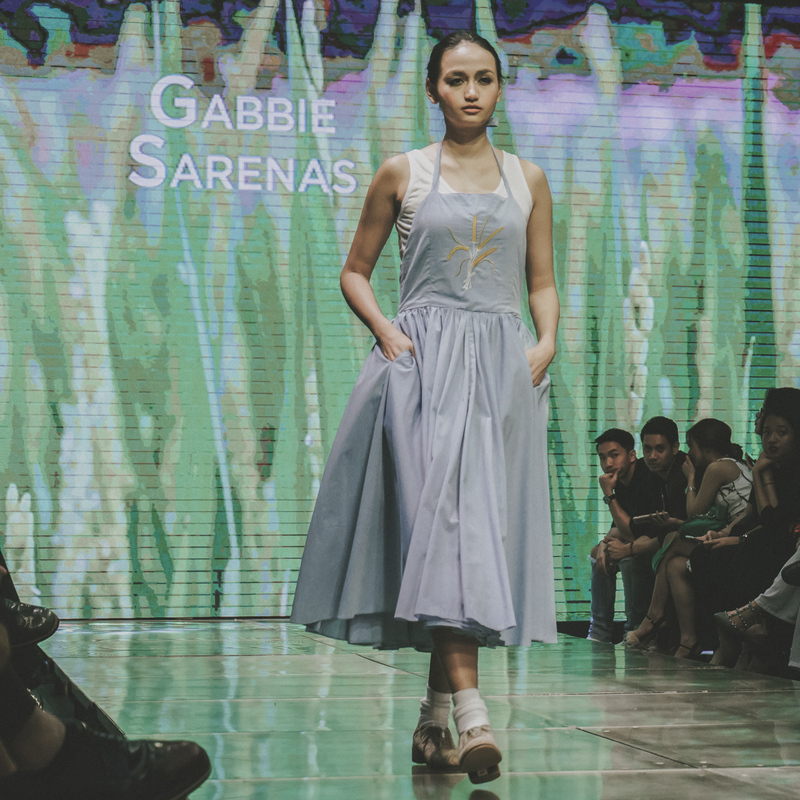 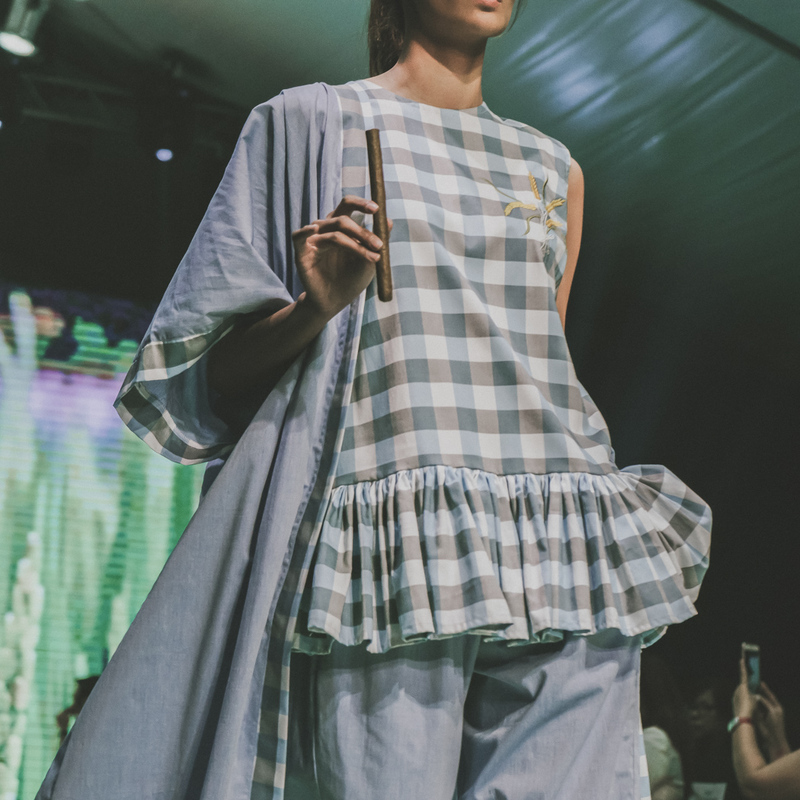 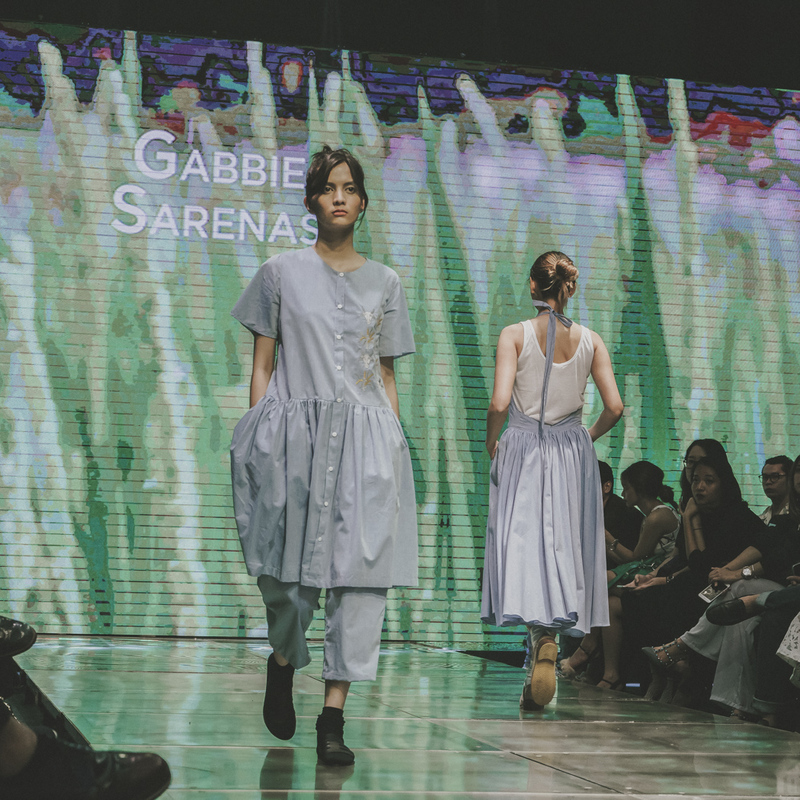 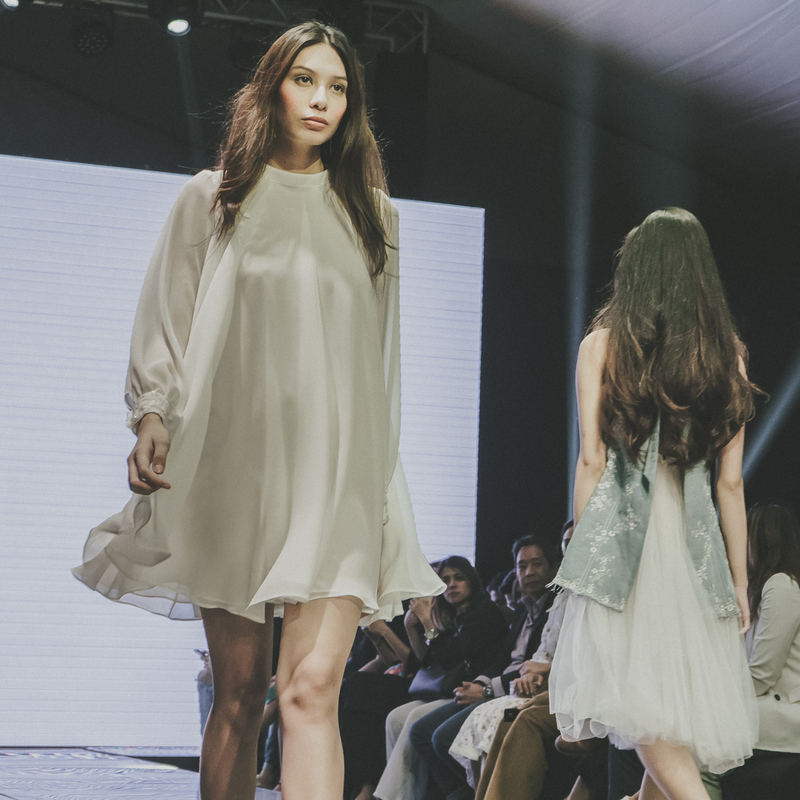 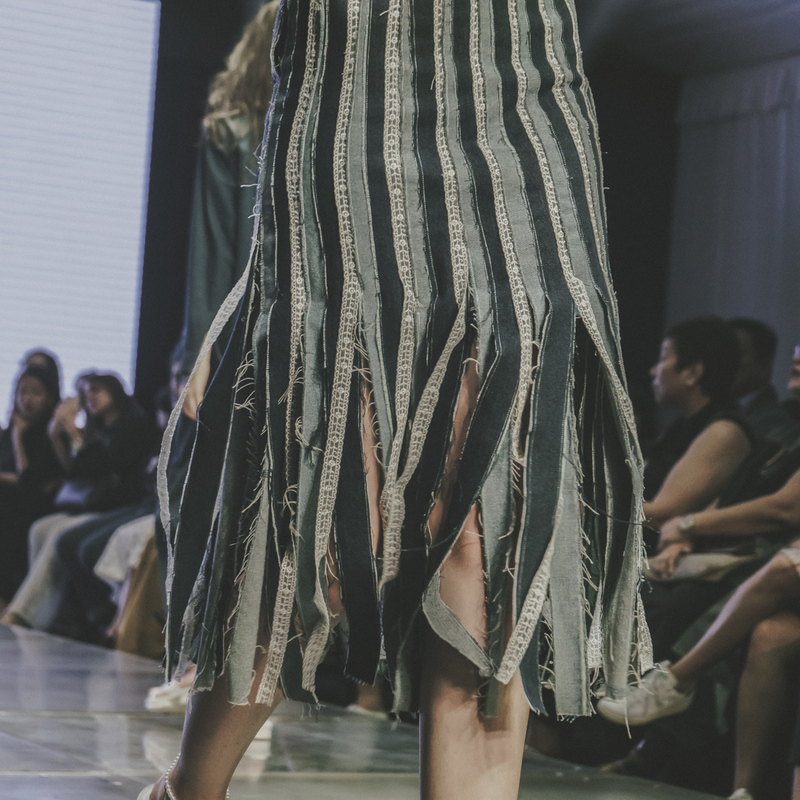 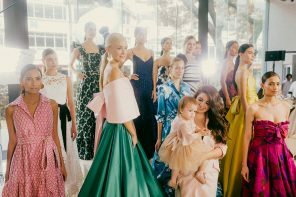 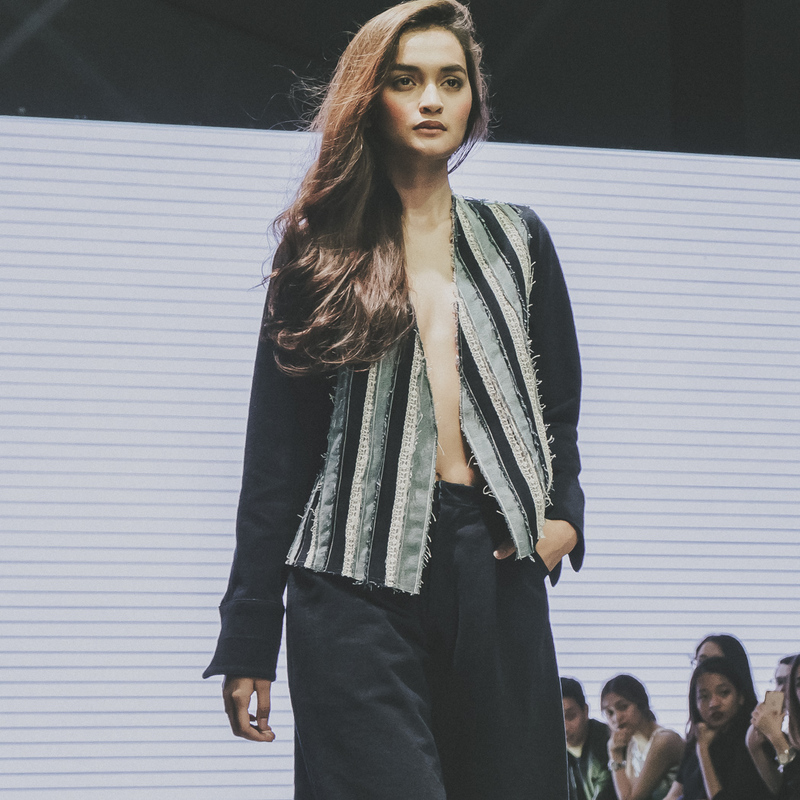 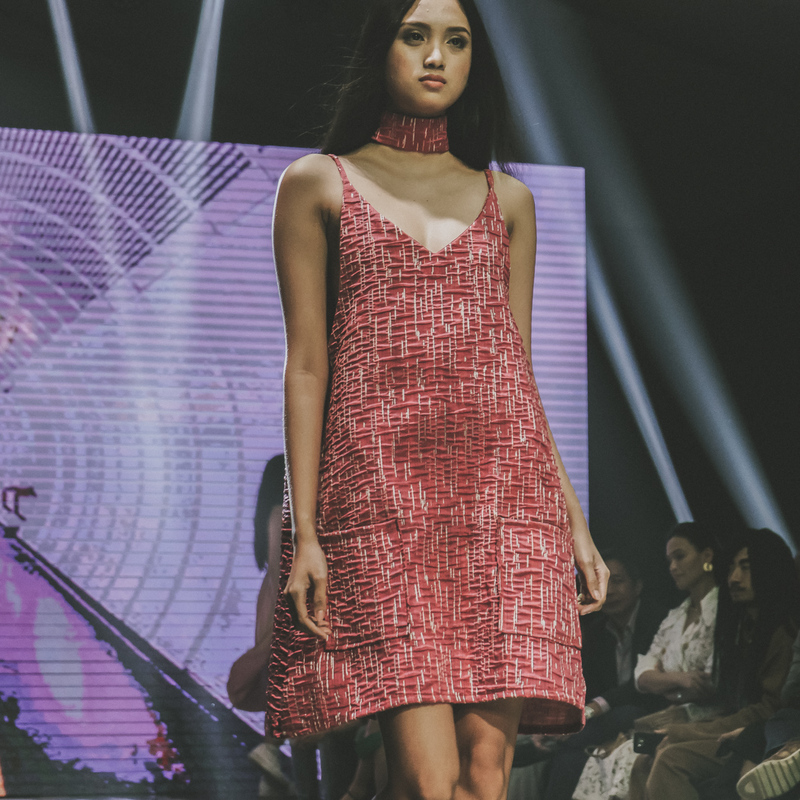 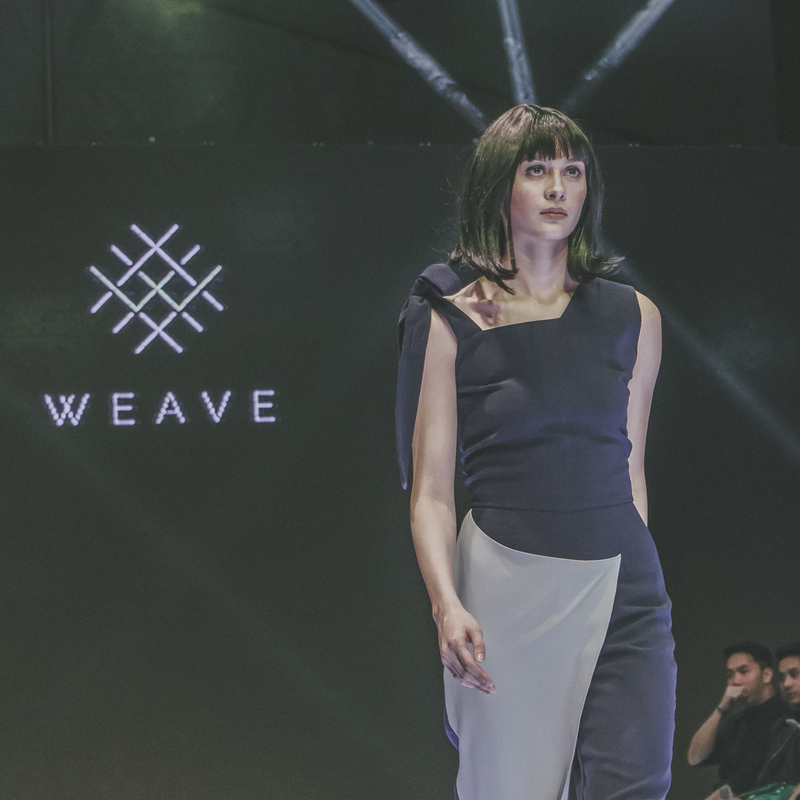 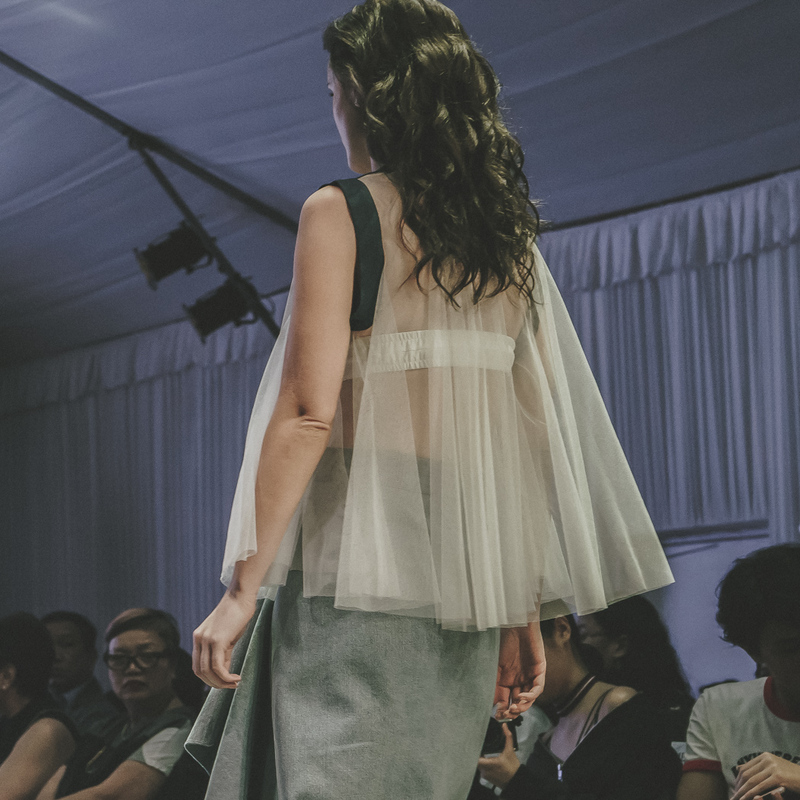 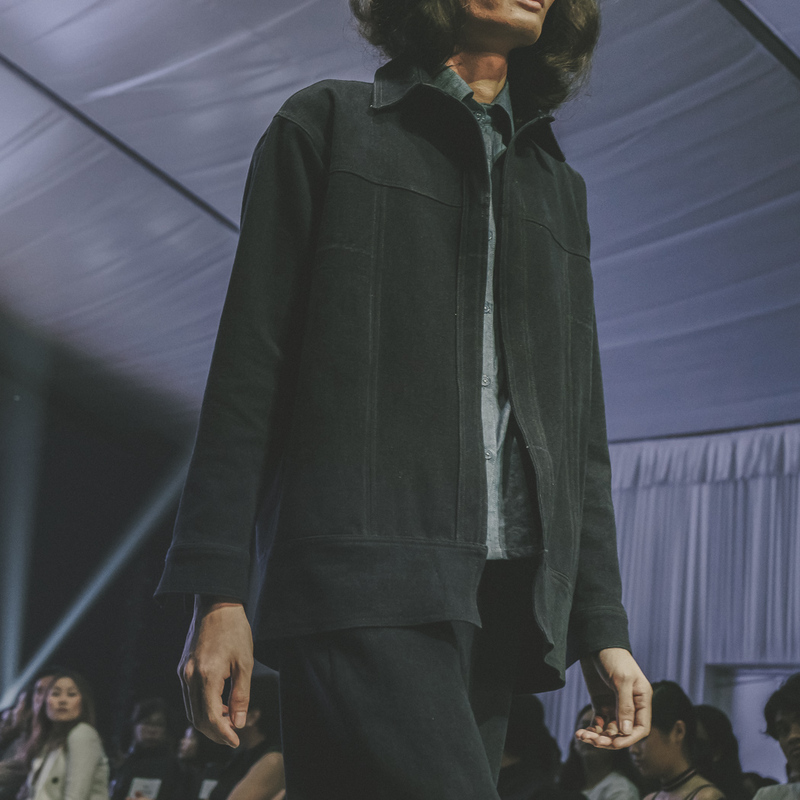 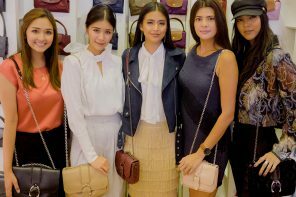 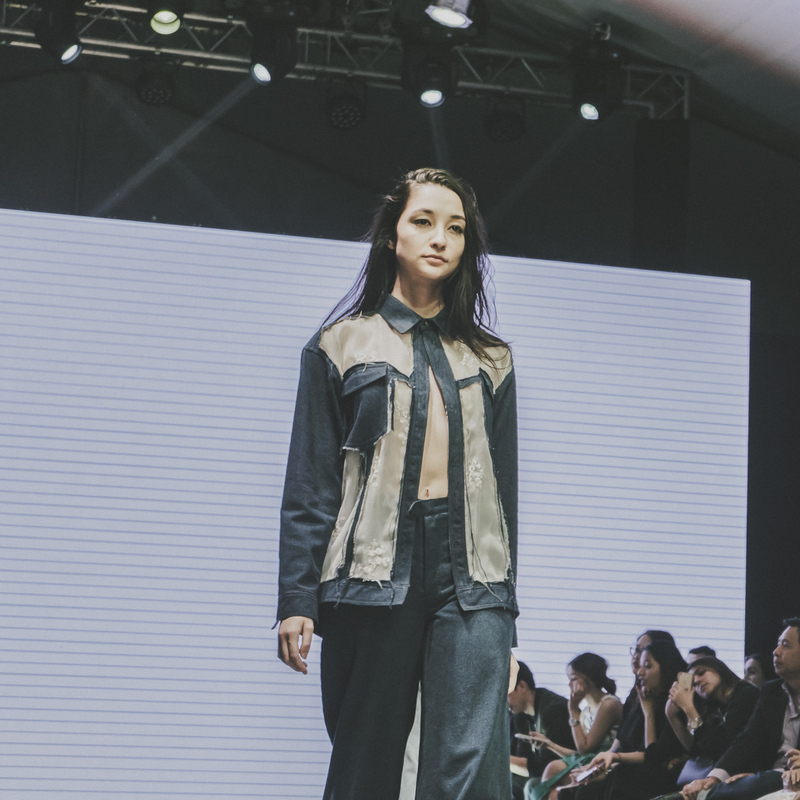 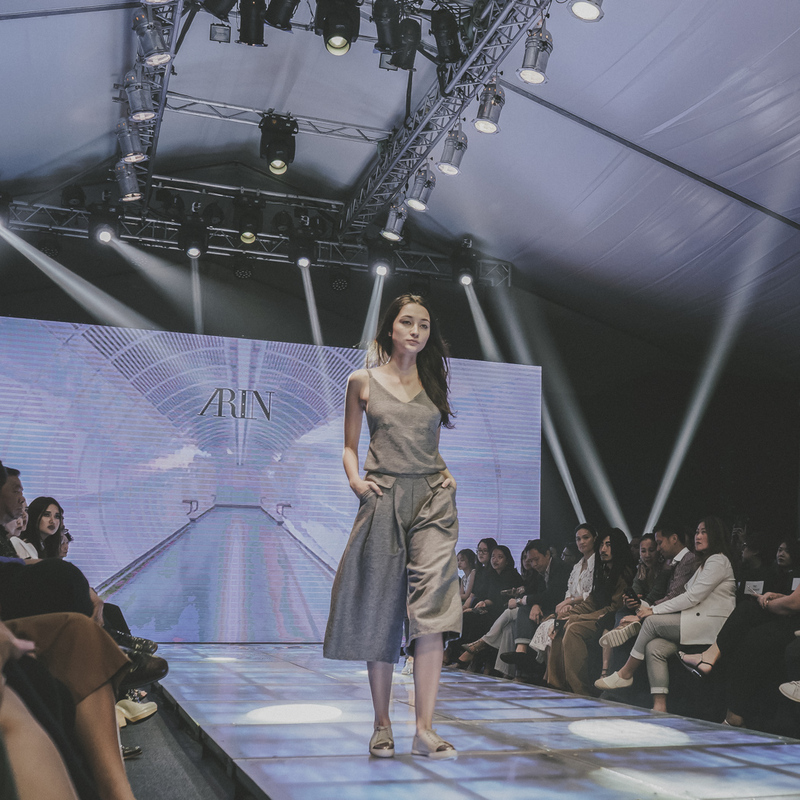 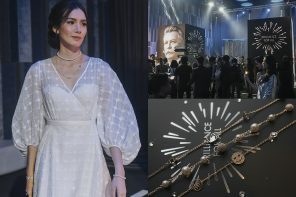 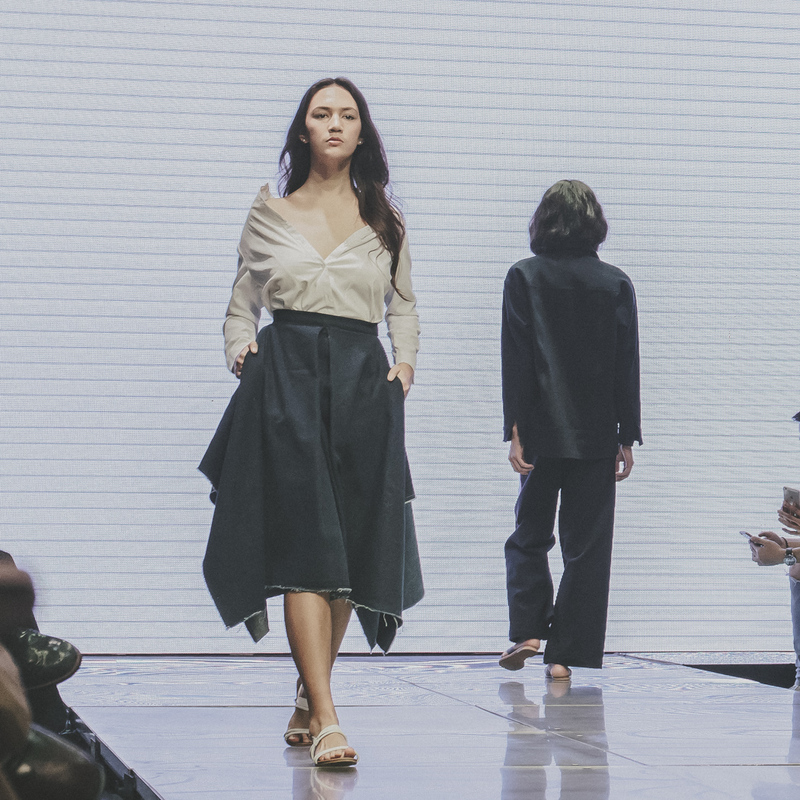 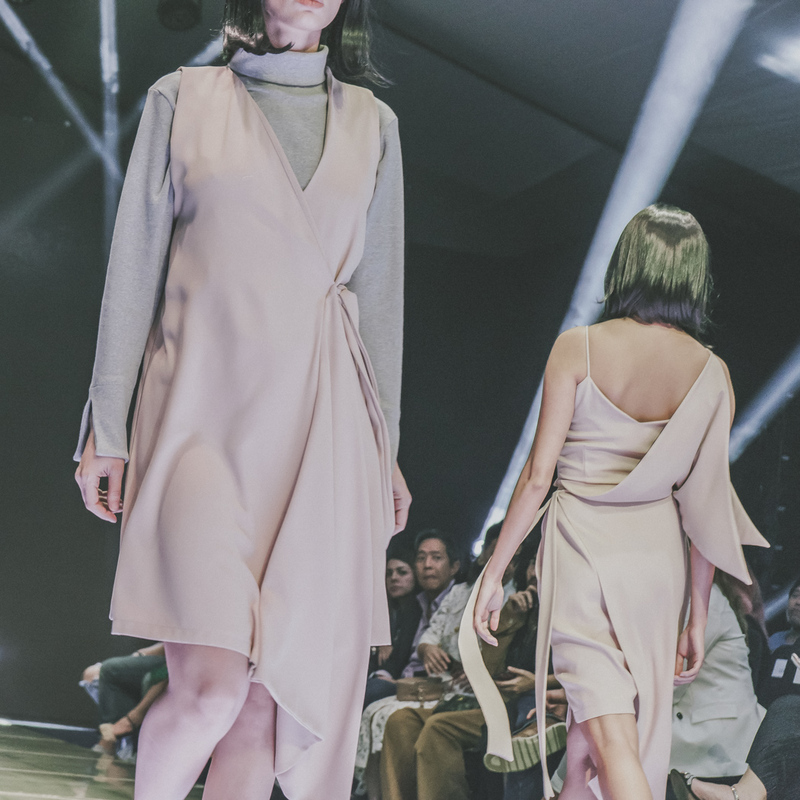 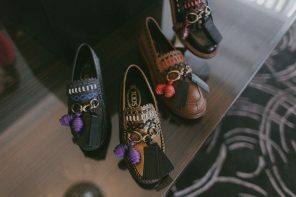 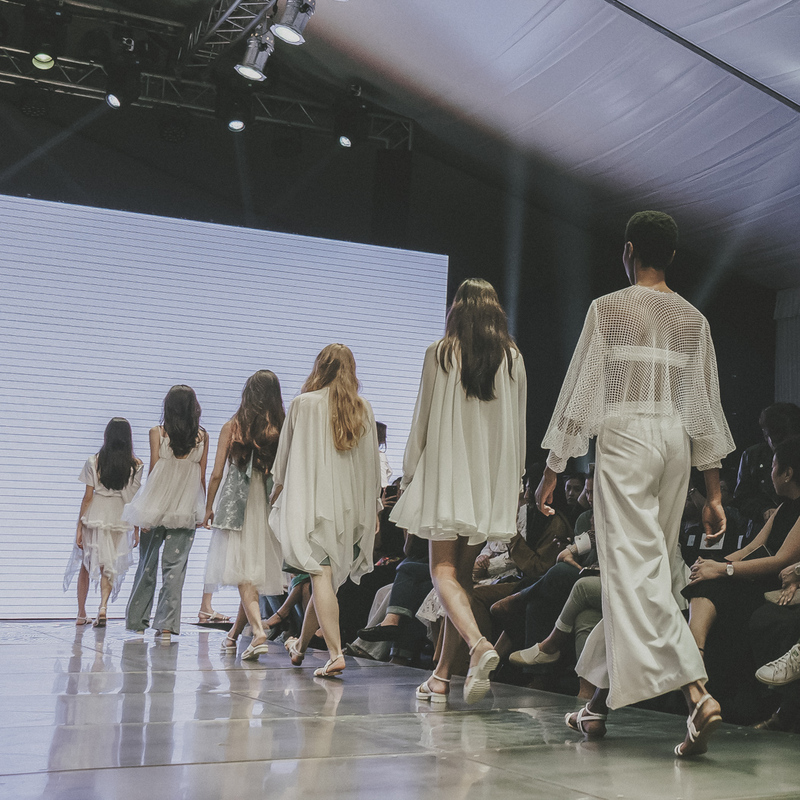 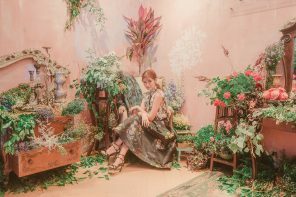 The traditional Filipino silk jusi (made by artisans in Iloilo) gets a modern twist in Gabbie Sarenas’ Pintuho collection. 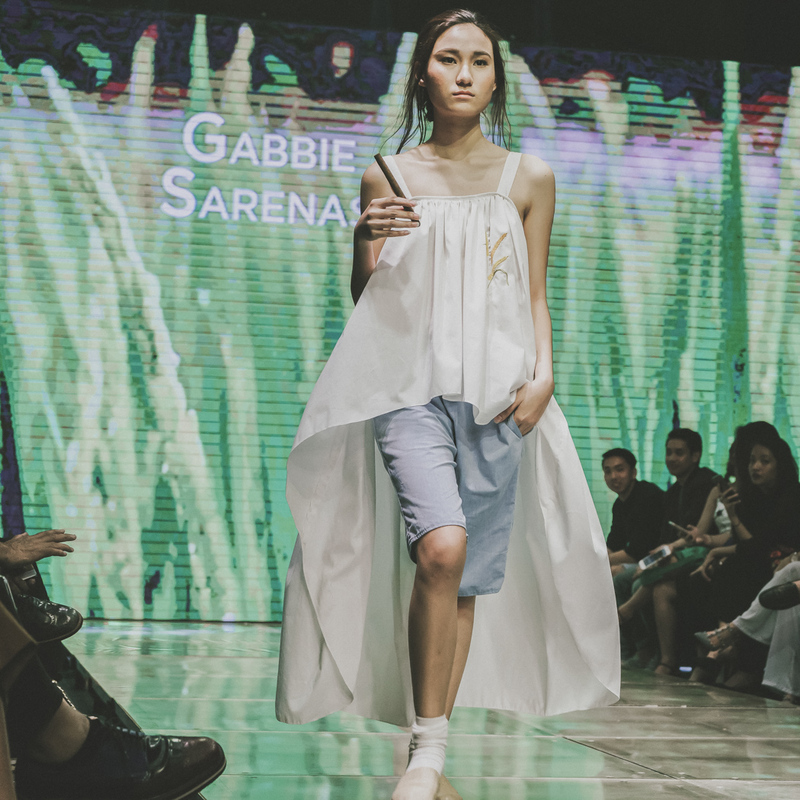 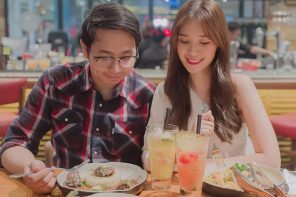 Fresh fashion in every sense! 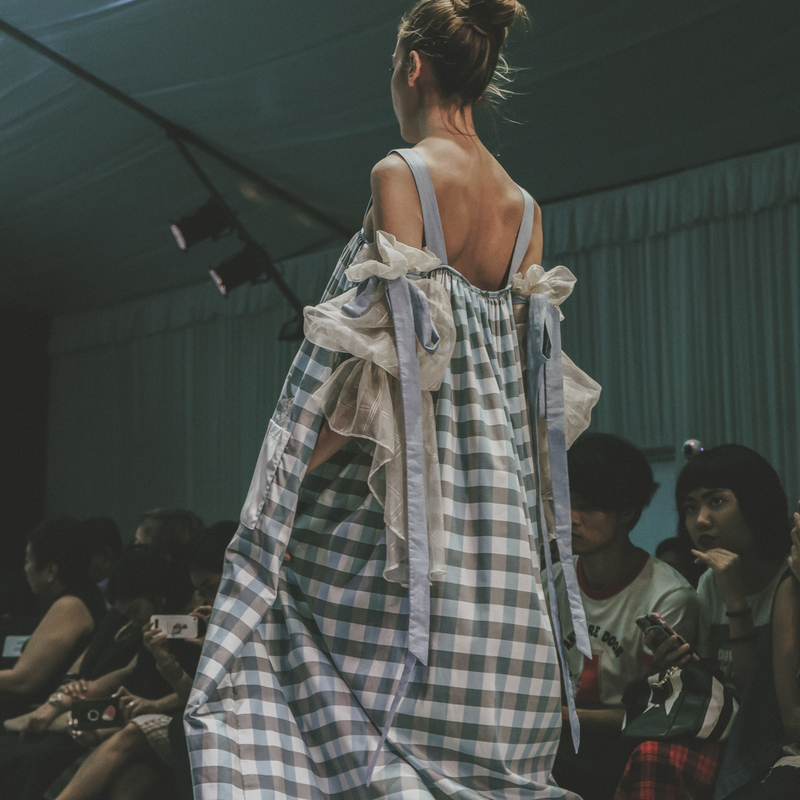 That final piece has all the elements I want in a dress! 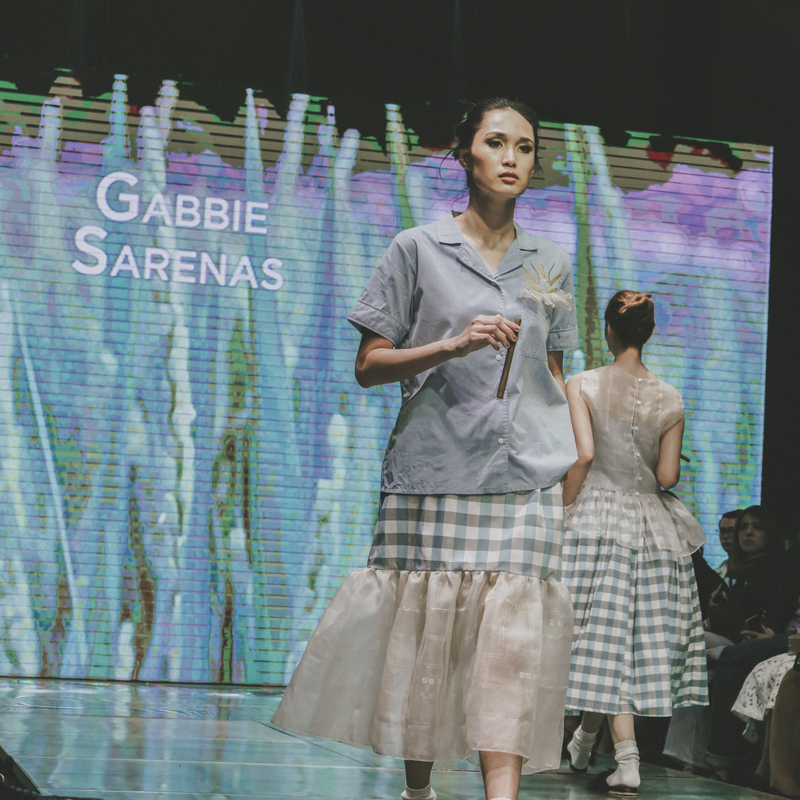 Tulle and lace paired with light and dark washes of denim? 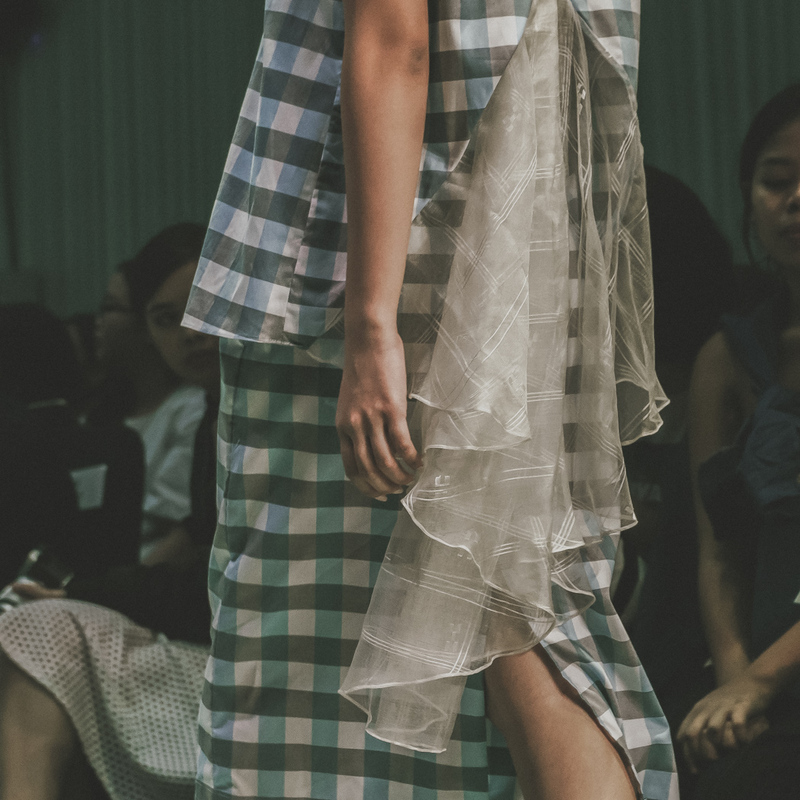 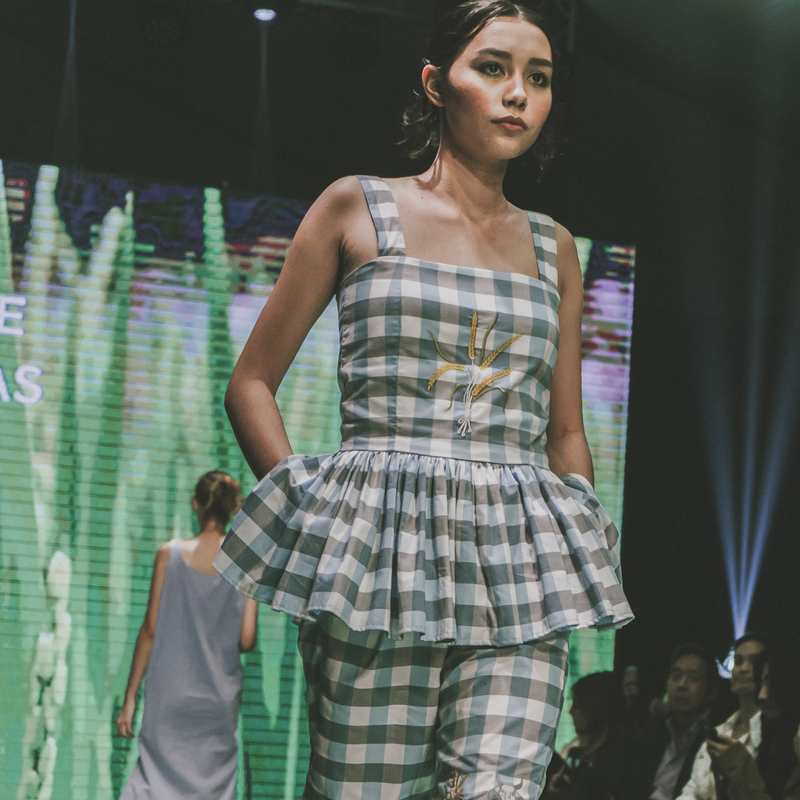 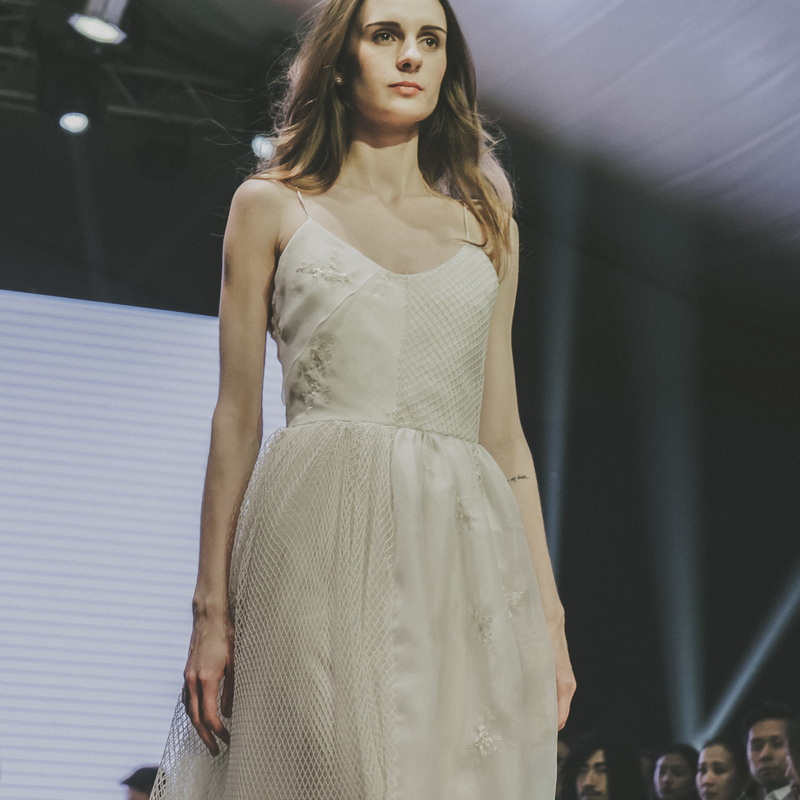 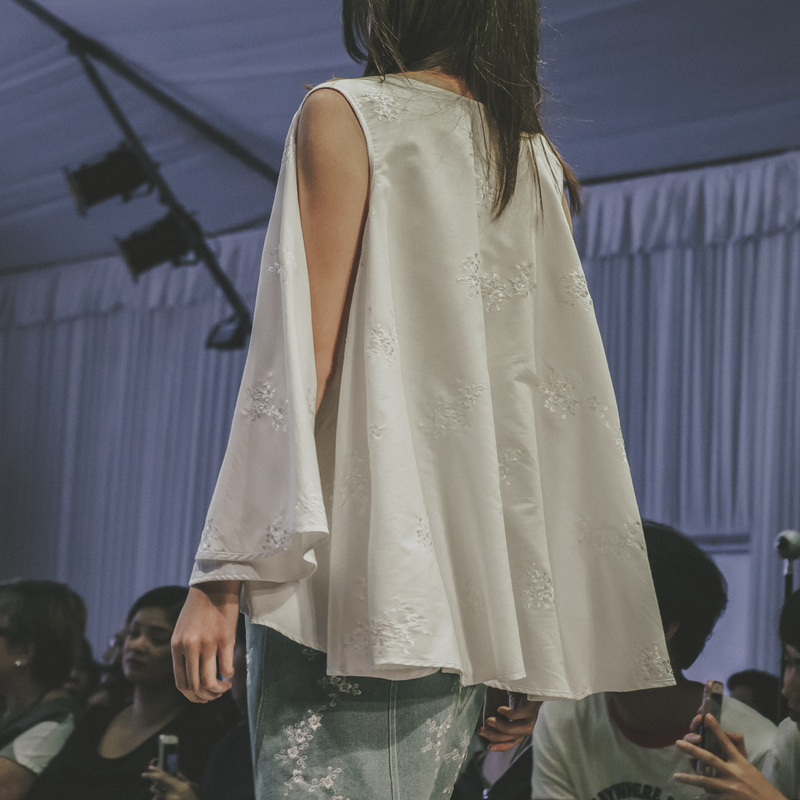 Esme Palaganas’s Ein Fin De Compte collection sounds like every girly girl’s dream wardrobe. 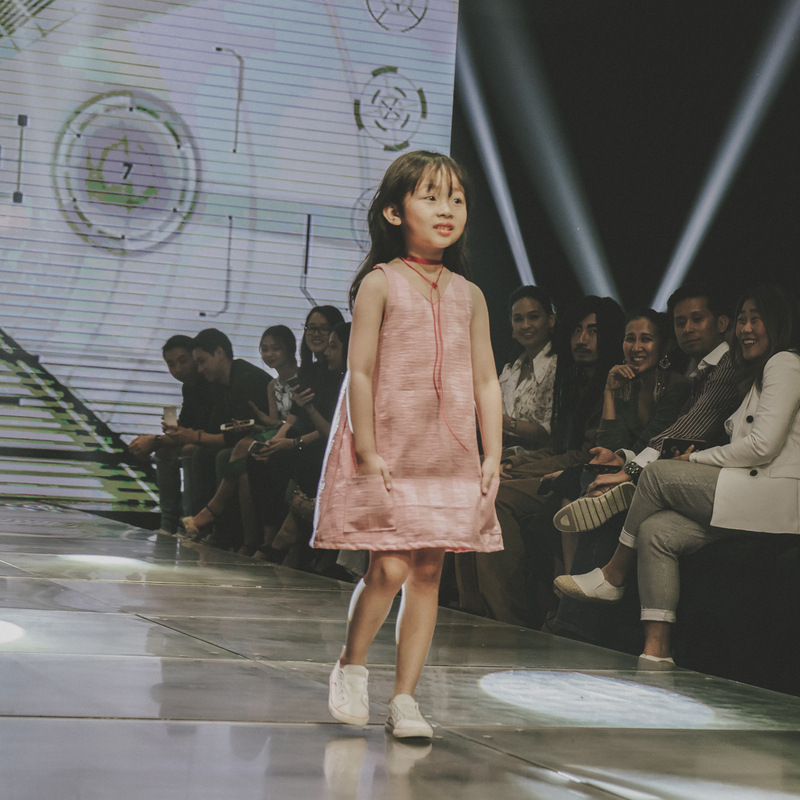 Favorite show of the night! 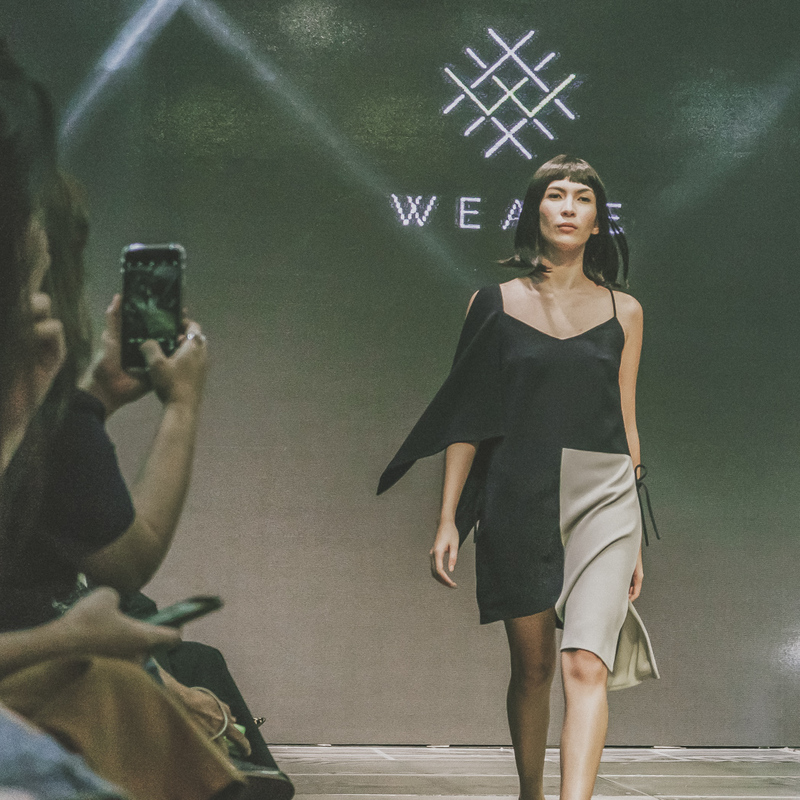 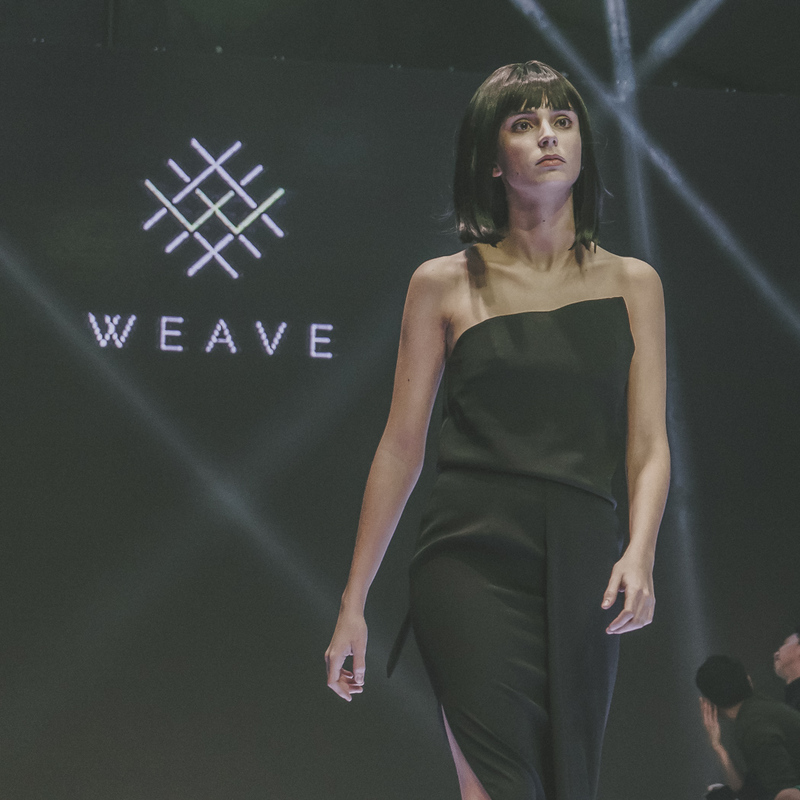 Structured and geometrical may seem like intimidating words, but WEAVE’s very wearble collection “Dimension” demonstrates the beauty in clean, simple lines.